As seen in the closing segment of Tuesday’s episode of SmackDown Live, Shane McMahon announced that he would be AJ Styles opponent at this year’s WrestleMania 33 event. 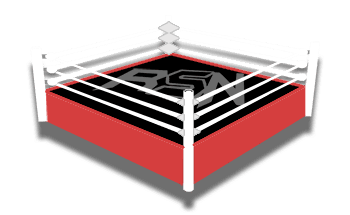 Bryan Alvarez mentioned on today’s installment of Wrestling Observer Live that WWE will most-likely add some sort of stipulation to the bout, given how the match is being built. Alvarez said that Shane vs. Styles will probably be a “falls count anywhere” match.